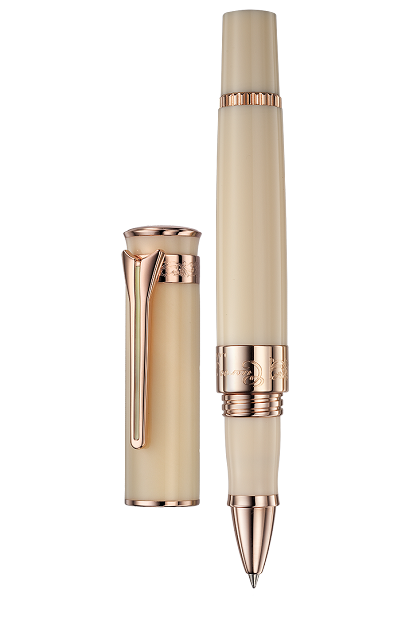 Elegant ivory color hi-quality resin, Roller Ball. Limited to 999 pieces. PRICE $995.00 dlrs. 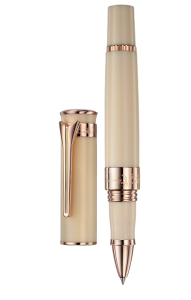 To purchase this Pen, CALL US 956.687.2981.